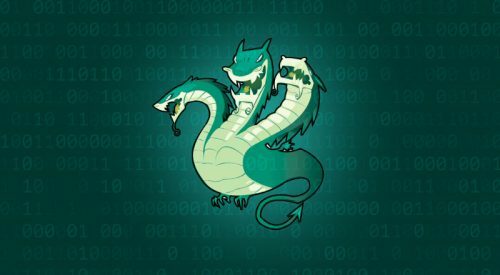 Mimikatz is a powerful and well-known post-exploitation tool written in C, capable to extract plaintexts passwords, hash, PIN codes and kerberos tickets from memory. It can also perform pass-the-hash, pass-the-ticket or build Golden tickets (detailed explanation below). It was initially developed in 2007 under different names, but back in 2014, Benjamin Delpy (@gentilkiwi) originally created Mimikatz as a PoC to show Microsoft that their authentication protocols were highly vulnerable to hacking attacks. But today, Mimikatz’s primary purpose and usage is stealing users credentials that are logged in to a specific/targeted Windows machine. It’s almost always used for malicious purpose, although it was never build as a hacking tool. In the last couple of years it was used as a part of the ransomware worms (2017: NotPetya and BadRabbit) that were spread all around the globe. 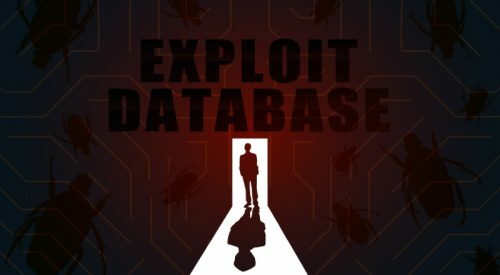 The Mimikatz is an open-source post-exploitation (credentials stealing) tool which allows you to obtain login / password data, both from hash or clear text. 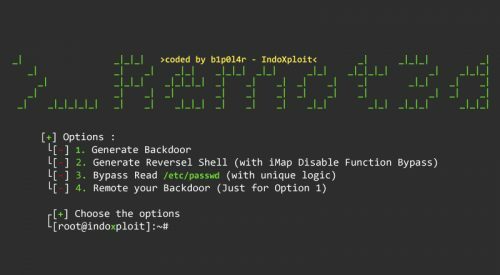 You can use to attack targeted Windows machines/users and extract cleartext passwords or password hashes from memory, as well as PINs, Kerberos tickets, etc. it also provides are useful attacks such as: pass-the-hash, pass-the-ticket, pass-the-cache or building Golden Kerberos tickets. It comes in two flavors: Windows x32/x64. This amazing and very effective offensive security tool also includes modules (listed below) and comes bundled (Mimikatz v1) with a Meterpreter script as part of Metasploit Framework. Storing password data in NTLM hash: Without need to crack the password, attacker can easily go trough using Mimikatz, which will then pass hash string to the target machine and allow attacker to login. Another pass-the-hash attack technique, but in this one attacker will pass a unique key to imitate a victim which you can obtain from a domain controller. Storing password data in a “ticket” construct: capability to pass a kerberos ticket to another machine and login with that user’s ticket. Same as the pass-the-ticket attack technique, except it uses saved and encrypted login data on OS X, Linux and UNIX systems. Another Pass-the ticket attack technique: this silver ticket provides easy service usage on the network. It grants a TGS ticket which can be further use to login into any services on the network. Pass-the ticket attack technique: specific ticket for a hidden KRBTGT account, which is able to encrypt all of the other tickets. With this golden ticket you’ll get domain admin credentials to any machine. Download from GitHub (options: git / trunk / zip). Once build, run the executable as admin (make sure you’re running the correct version suitable for targeted machine). Start extracting some passwords from the memory. Important: Don’t forget that Mimikatz needs to be “Run as Admininistrator” in order to work properly and completely. For more information, usage examples and detailed explanations click on the “documentation” button below.